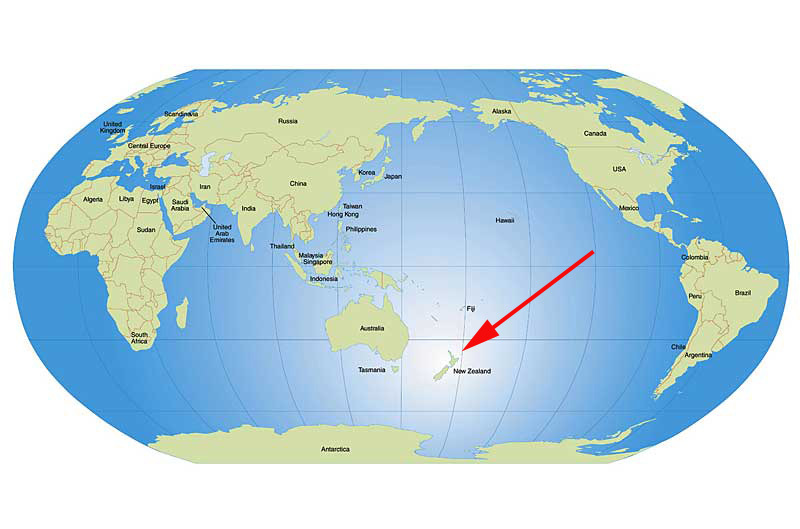 Ten Things to Know about New Zealand – NZ is in the southwestern Pacific Ocean and is part of Oceania, along with Australia, Indonesia, Guam and Fiji. It has a north island and a south island. This is the first time I’ve been to NZ, and it is at every moment beautiful and eye opening. 1. 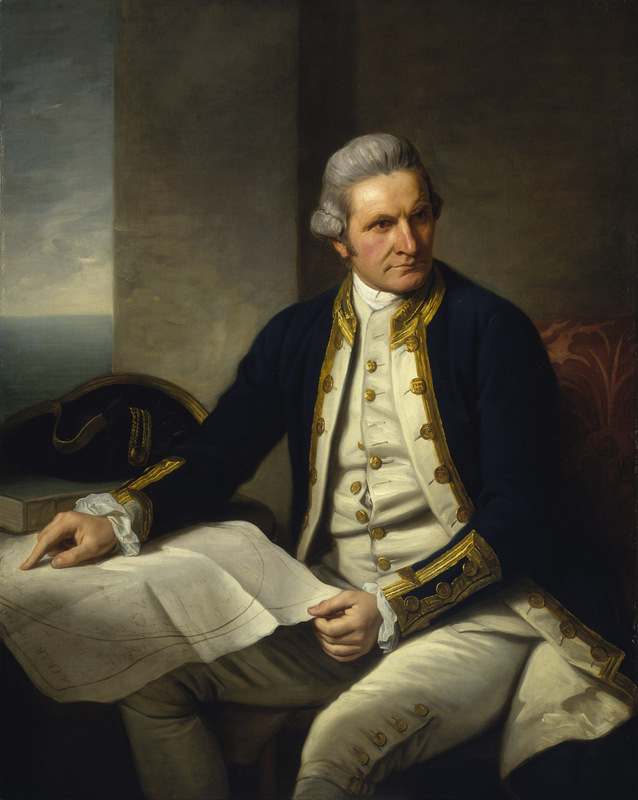 Captain James Cook was the first European to define the outlines of New Zealand in 1769. Some 800 years before Captain Cook, the Māori settled the island. They are Polynesian. NZ was the last place on the earth to be inhabited by humans. 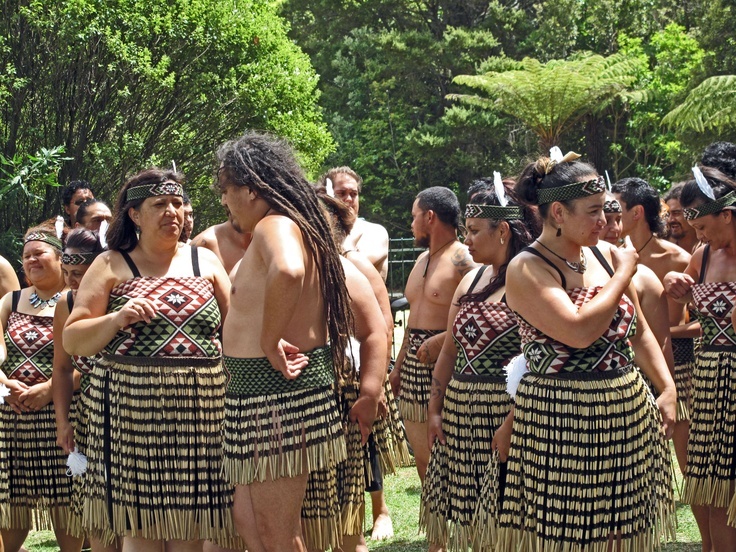 Māori in traditional dress. Captain Cook’s encounter with them had to be interesting, to say the least. 2. Māori is one of the official languages of NZ, along with English and New Zealand Sign Language. Māori is everywhere in evidence … and almost not spoken at all. 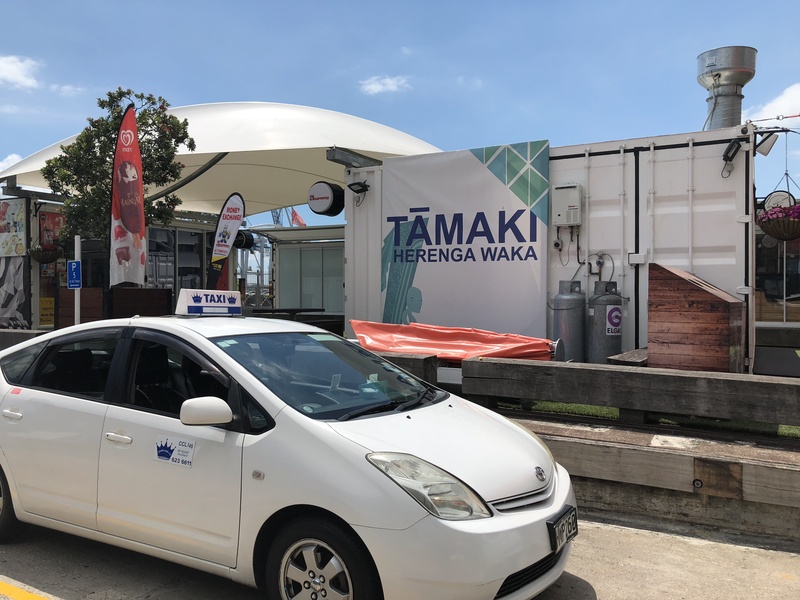 This booth is on the harbor, downtown Aukland, next to the ferries. What does Tāmaki Herenga Waka mean? There was no indication anywhere at the booth. I looked it up, and the first pass gave me the idea it’s a Māori festival. Hey, that makes sense, given the context! This sign is more transparent. 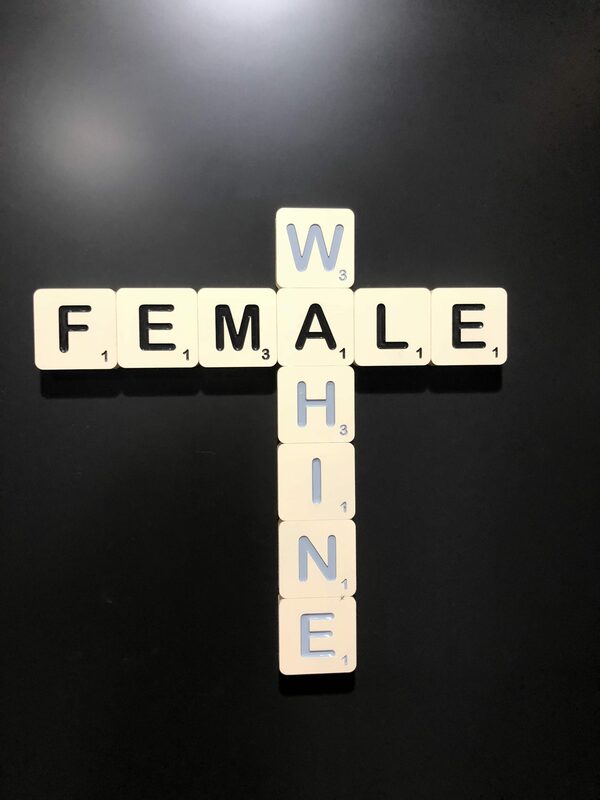 I saw this on the bathroom door in the lobby of my hotel in Auckland. If you recognize the word wahine from Hawaiian, you’re right. Hawaiian and Māori are both Eastern Polynesian languages. So Māori is visible and in everyone’s consciousness. It has undeniable symbolic value. 3. The current population of NZ is 4.7 million people. However, the Māori comprise 16-18% of the population, and of them only about 4% speak Māori – for a total of around 140,000 speakers. 4. The largest city is Auckland. The capital is Wellington. Wellington, like Auckland, has a beautiful harbor setting. 5. 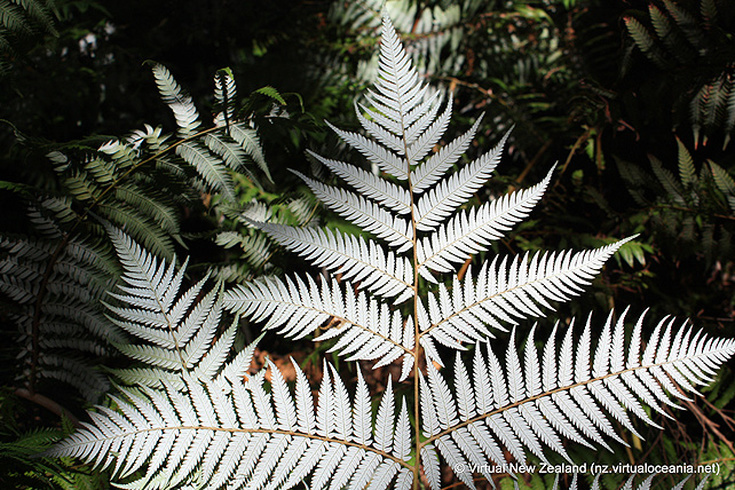 The symbol of NZ is the silver tree fern, known in Māori as ponga. 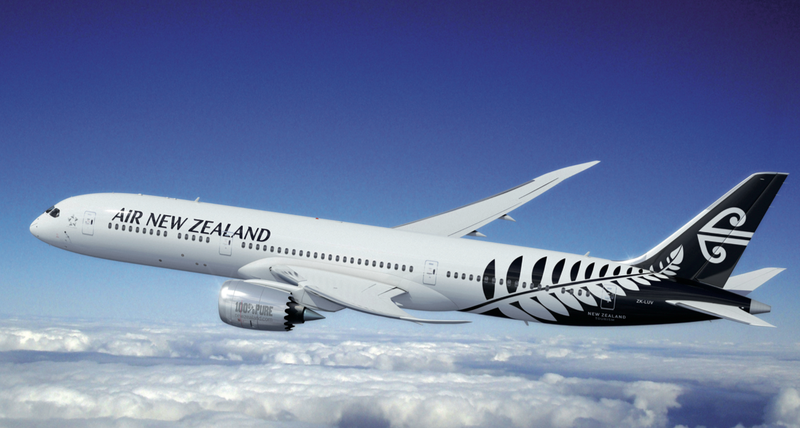 It’s also the symbol of the All Blacks, the NZ national rugby team. 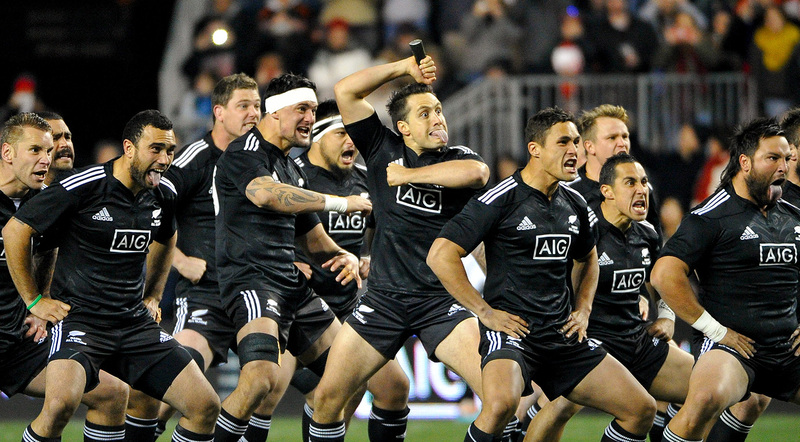 Here they are performing a pre-game haka, a ceremonial Māori war dance intended to scare off the enemy. The haka exercises every muscle, including the tongue, which they stick out. 6. NZ is 18 hours ahead of Eastern Daylight Time. 7. New Zealanders drive on the left-hand side of the road, like in England, Ireland, Australia, Hong Kong and Japan. 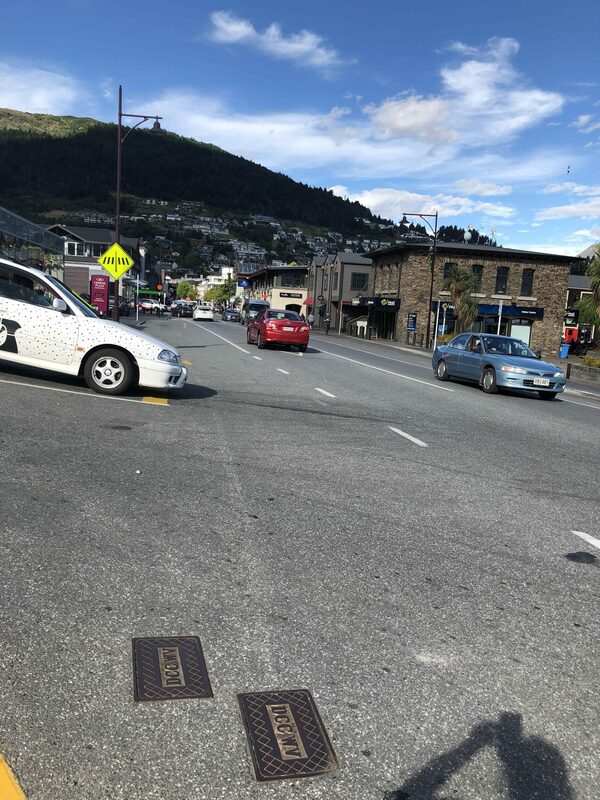 Taken on a street outside my hotel in Queenstown. 8. 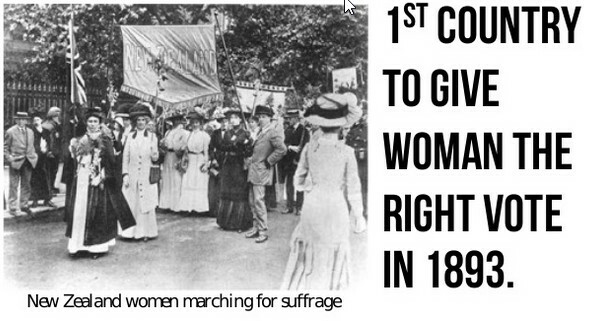 NZ was the first country to give women the vote. That was in 1893, 27 years ahead of the U.S.
9. 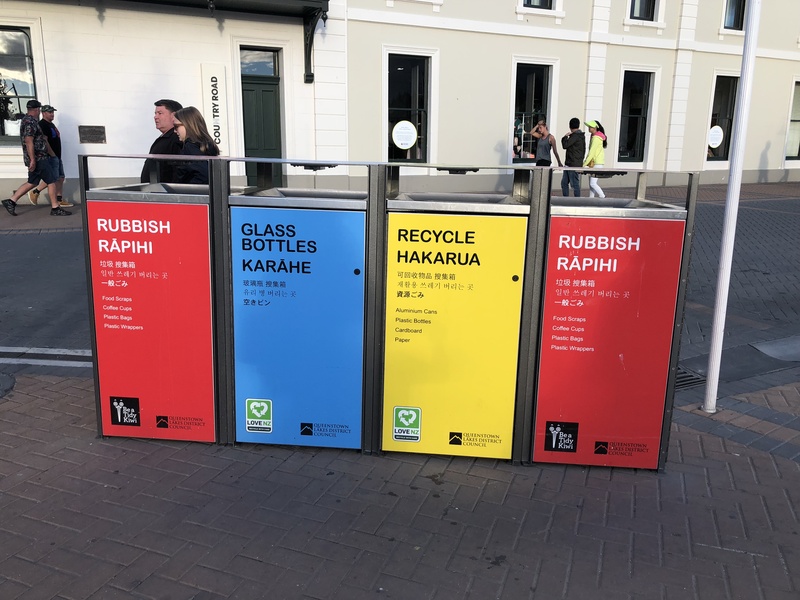 New Zealanders are very environmentally aware. They have a beautiful country, and they want to keep it that way. It turns out the magnificent kauri tree is now endangered because people walking around with contaminants on their feet disturb its soil. The kauri forests around Auckland are likely to be closed to the public in the coming months. 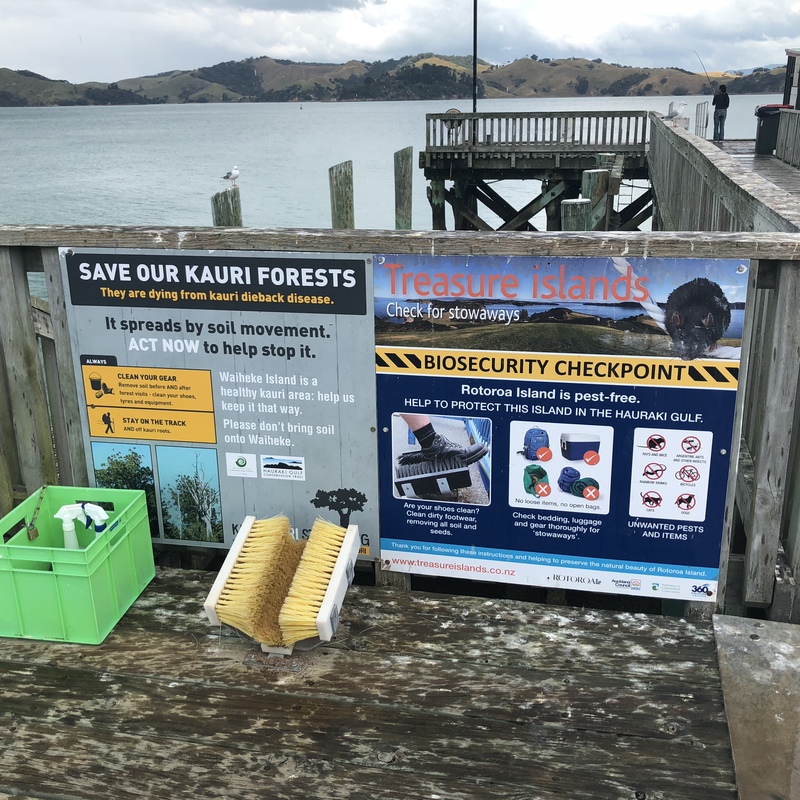 This warning sign is on Waiheke Island, a 40-minute ferry ride from Auckland. 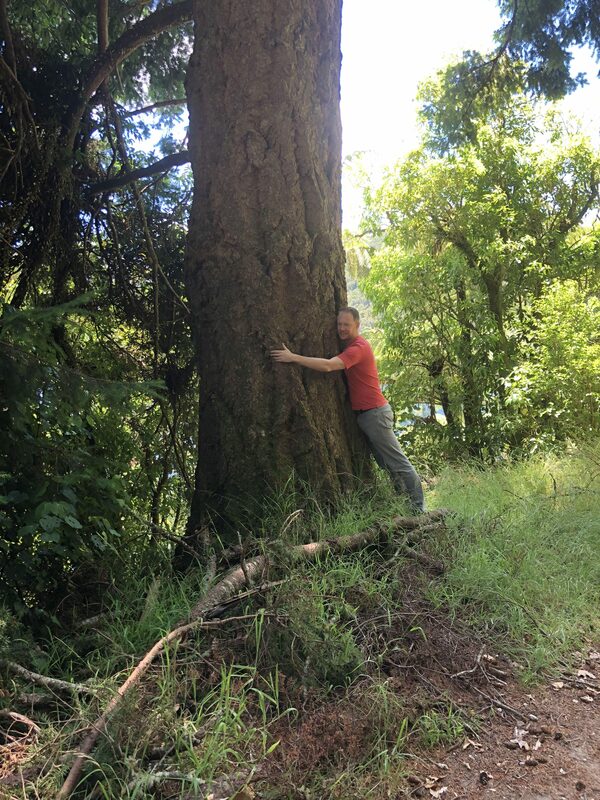 Here is David hugging a kauri tree. 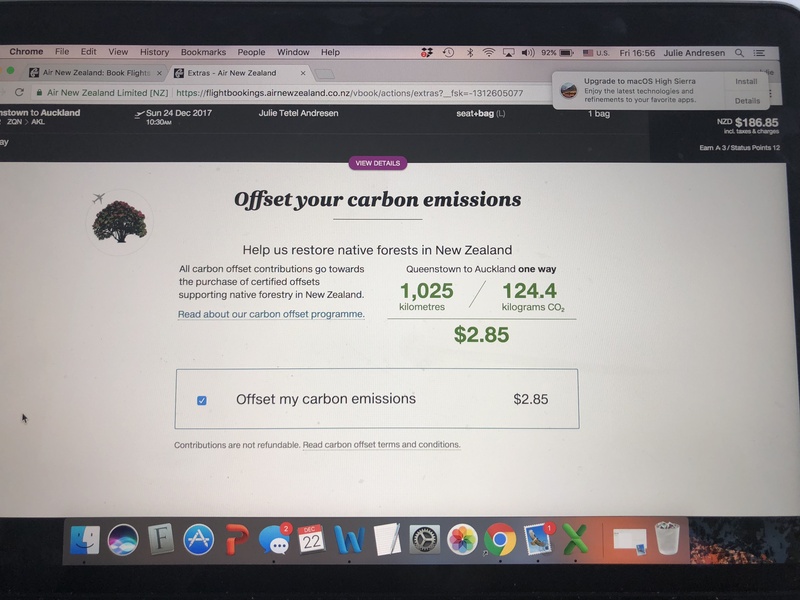 For $2.85 I get to offset the 124.4 kilograms of CO2 that I will use flying 1,025 kilometers. 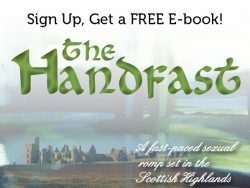 I know I have a big carbon footprint, and I love being able to reduce it, even minimally. 10. 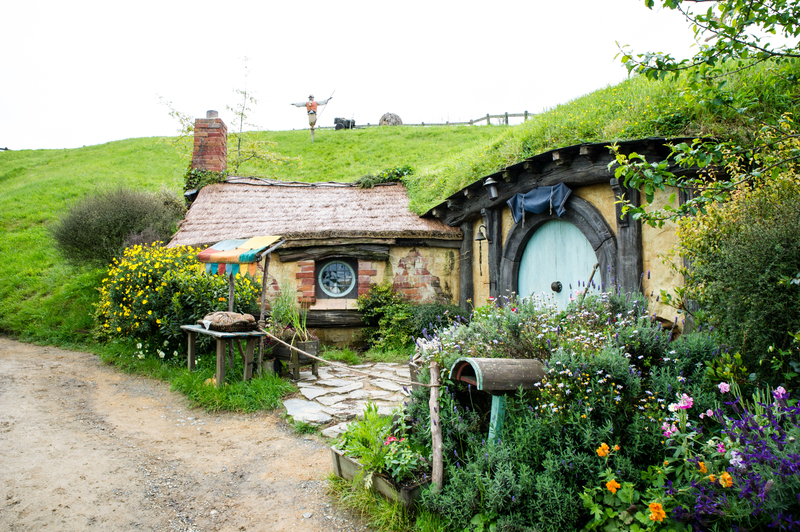 As all Lord of the Rings fans know, the film trilogy was shot in various locations in New Zealand. 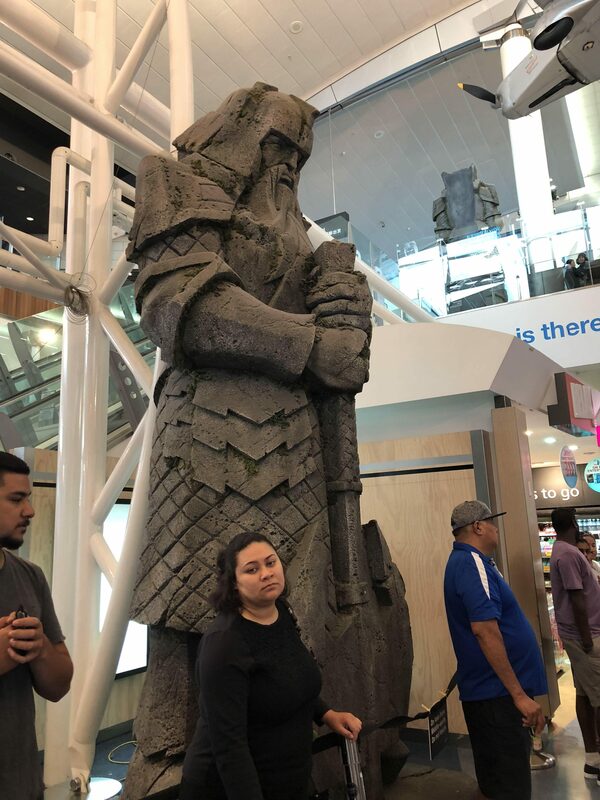 In case a visitor to NZ didn’t know this, there is a carving of a figure from Middle Earth in the arrivals lobby of the Auckland airport. 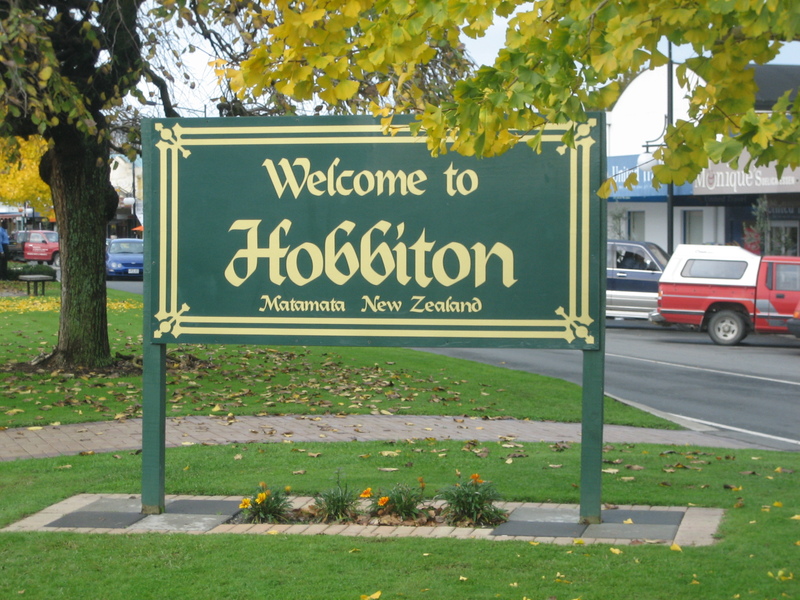 We happened to drive through it on our way to Rotorua and thought, “What the heck?” We stopped for lunch and then we found out you can visit some movie sets there. One of the hobbit houses. Okay, then.